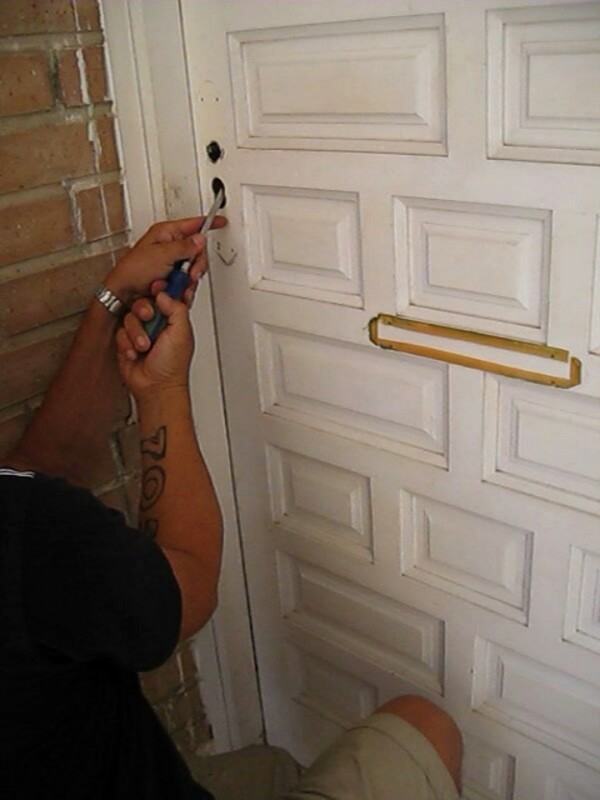 58,241 evictions were conducted in Spain in 2011, mostly through real estate speculation by the Mediterranean Savings Bank. 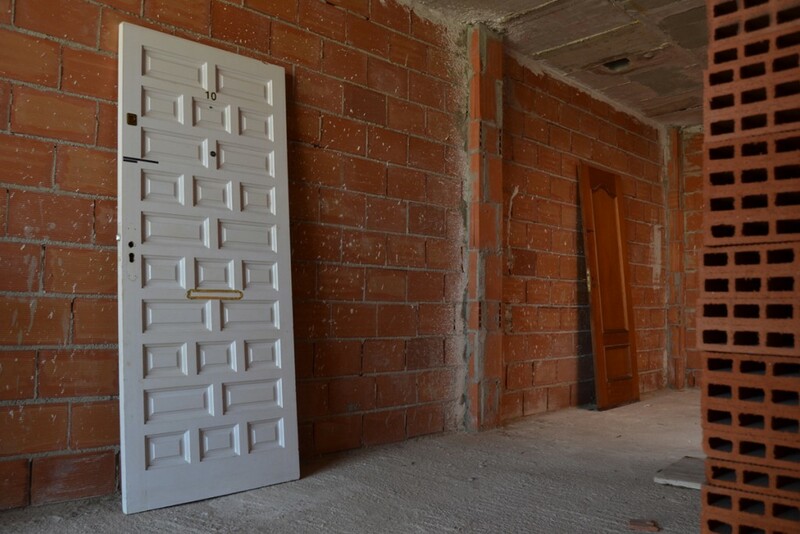 In Intervention #1, the artist created a cooperative through which she contracted a construction worker (who himself had been evicted from his own house) to remove the entrance doors to other foreclosed properties. In this way, houses were accessible and open to public use, and occupants were not liable for housebreaking. Since the process of hiring the worker was done through a legal entity, it prevented the worker who removed the doors as well as the occupants from being legally liable. To reinstate to public use houses and warehouses that were purchased by banks through public bailouts at 50% less of their appraised value. To make visible the legal strategies used by banks to steal from the state and citizens with total impunity.